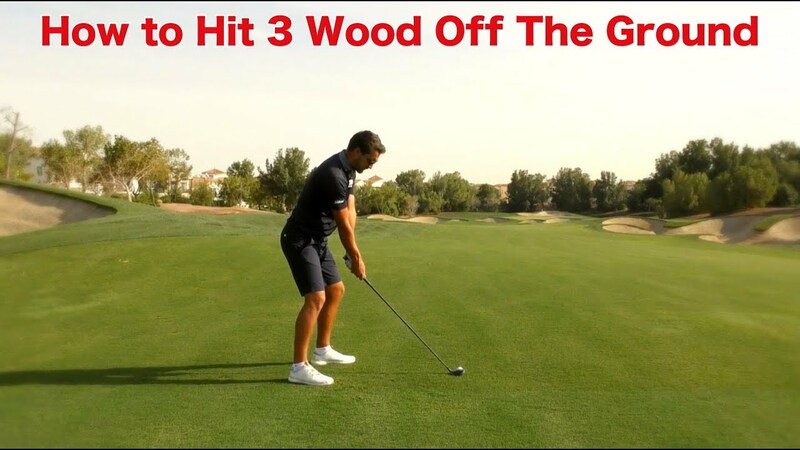 Flat Golf Swing Golf Lesson with Mark Crossfield PGA professional AskGolfGuru. 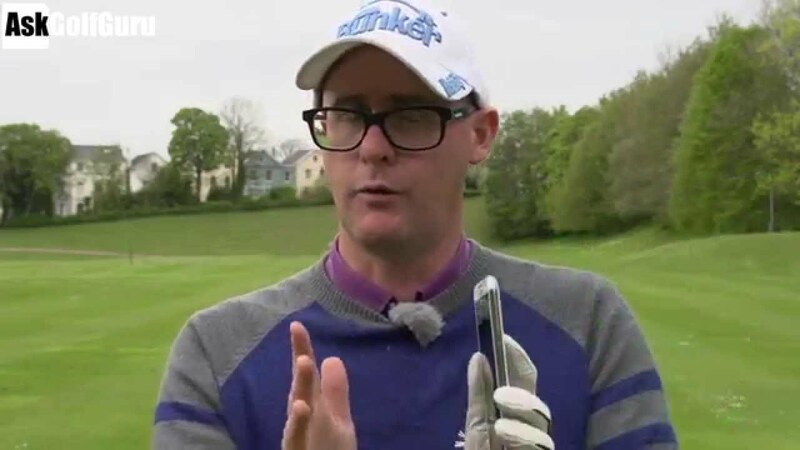 Mark talks swing plane, flat backswings or upright golf swings, club path and slice shots. 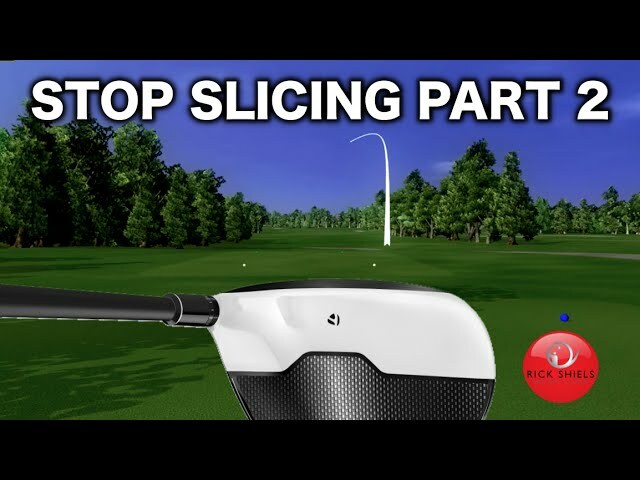 See how you could improve your golf swing with some simple golf swing ideas built around 3d facts. This is another golf swing video lesson for a golfer sending their golf swing through Mark’s golf app for iPhone, iPad and android devices. 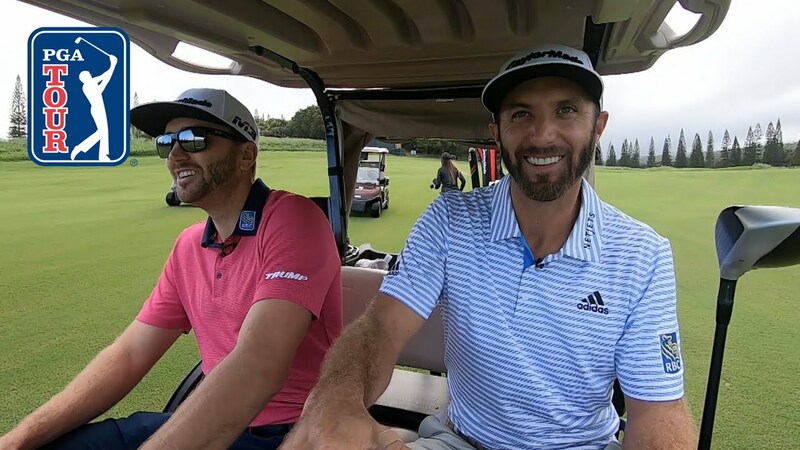 Play your best golf today.